of choice for over 25 years! Please fill in this form and someone from our staff will get back to you shortly. Thank you!
" 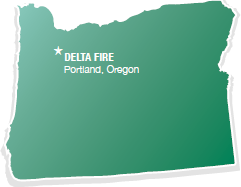 Through the years, I have always found Delta Fire to be Competitive, Professional and Timely. " 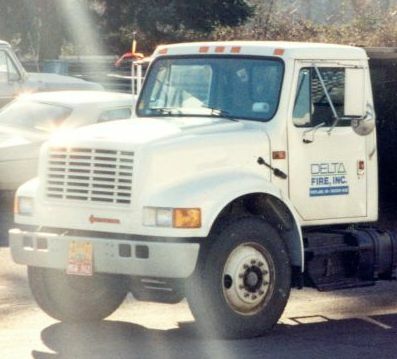 " Delta's staff have successfully furnished and installed many complex systems for us... in some very challenging structures and always perform to our highest expectations. " -- Don @ SM Andersen Company, Inc.